Grade Reports 3:2 are being sent home with students on Monday, March 11, 2019 and Tuesday, March 12, 2019. Please review the grade reports, sign and have you child return them to their respective teacher for a homework grade. SHS Culinary Team Finishes 2nd in Management Competition! 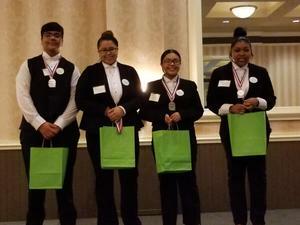 The Culinary Arts Department Pro Start Management team Brings Home 2nd place for Pro Start State Competition. Justin Bazan, Yessica Galvez, Jennifer Gamarra-Gutierrez, and Tyesha Seymore Created an entire business plan for their restaurant Hottamales. Showed the judges their critical thinking, math, marketing and many other skills. To earn them a second place finish, which also came with over Scholarships from various schools totaling over $20,000. 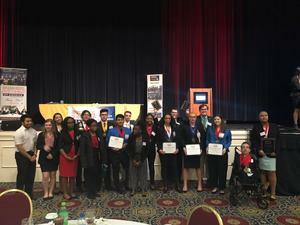 Seaford High School BPA Shines at State Event! 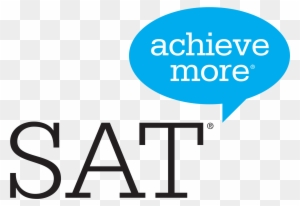 Beginning Saturday, February 23, 2019 and continuing every Saturday through March 23rd all juniors are invited to attend SAT Saturday Morning Workshops from 9:00 - 12:00. Students must sign up on the bulletin board outside of the guidance office. Each session a student attends they will have their names placed into a drawing for a pair of shoes. Coach Dave Rogers was honored for his 300th win as a head wrestling coach. 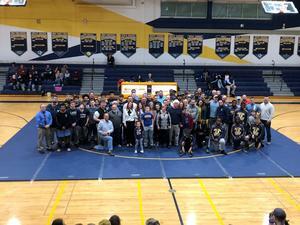 Many former wrestlers, coaches, and officials came to be part of this special evening. State Representative Danny Short read a proclamation and Kevin Charles formerly of the DIAA presented coach Rogers with a plaque. Food Network Gingerbread Champion Steve Knonpelski spends the day with Seaford High School's Culinary students. Pastry Chef Knonpelski shared with the students demonstrations of various recipes. Gave insights of competition to the Pro Start competition teams. 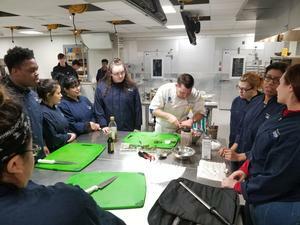 The students were engaged and actively assisting the Chef with the recipe preparations. The day was huge success for the culinary students and have asked the Chef to come back and share more about the world of Pastry Arts. 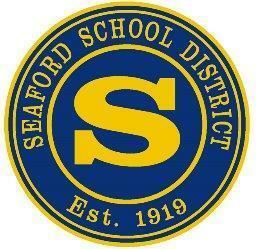 The Seaford School District will open schools two-hours late this morning, Friday, March 1st. Breakfast will not be served today, so please provide your child with a healthy breakfast at home. For Pre-K students, there is no AM pre-k.
Mayor Genshaw presented the SHS Kindness Ambassadors with a proclamation for the great kindness challenge. Seaford Teacher of the Year Process Opened from February 1st through February 28th. The process begins to select the next Seaford School District Teacher of the Year. Please see the attached poster with details.